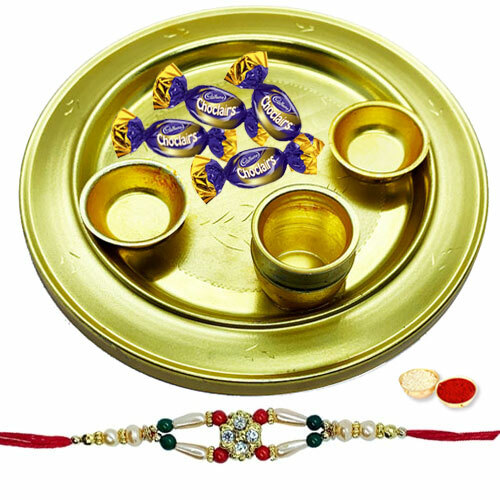 Rakhi 2019 is on 15th August. 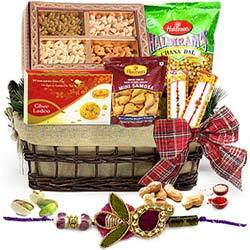 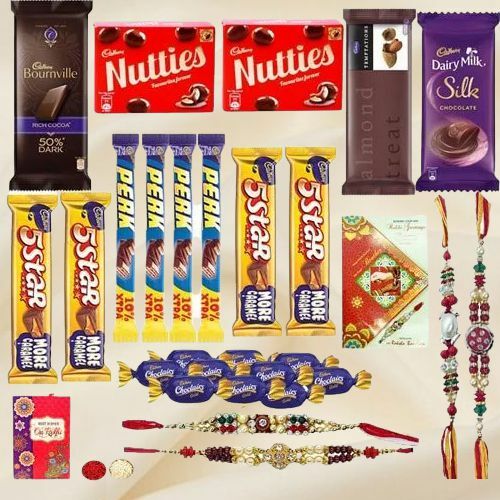 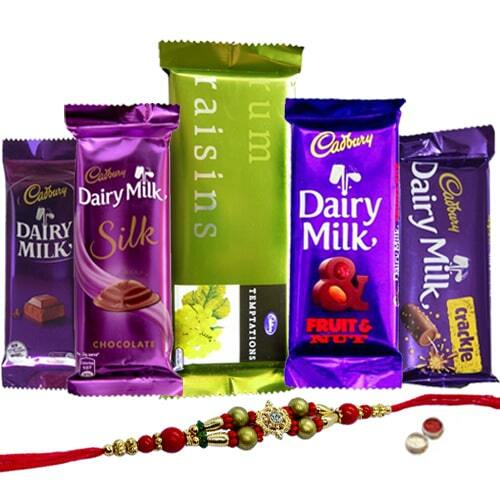 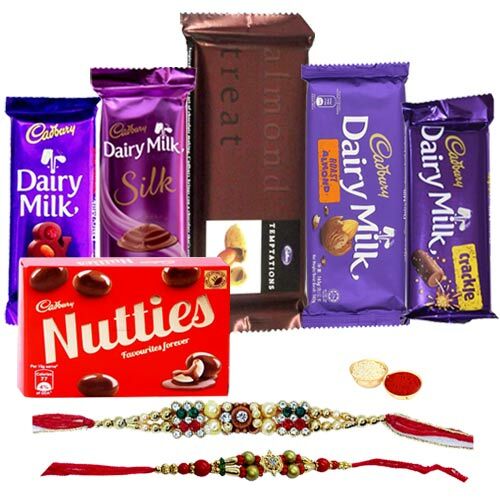 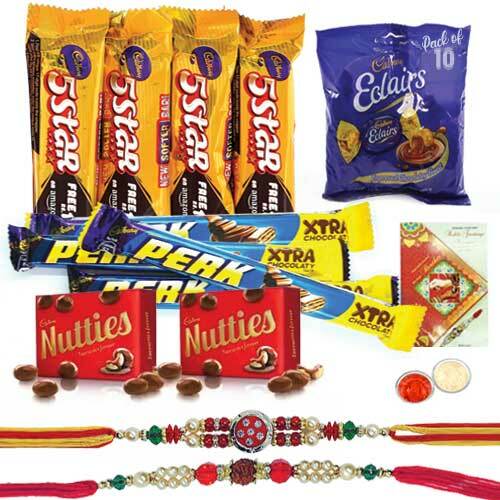 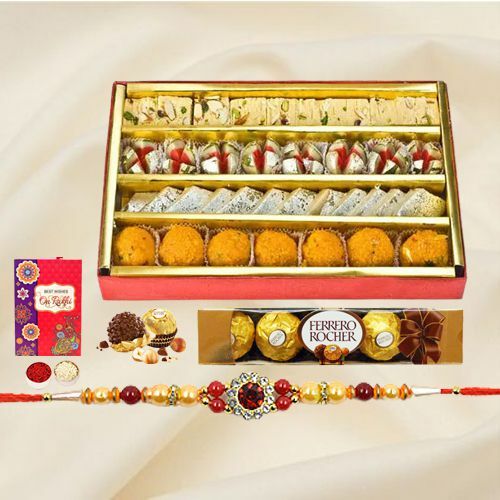 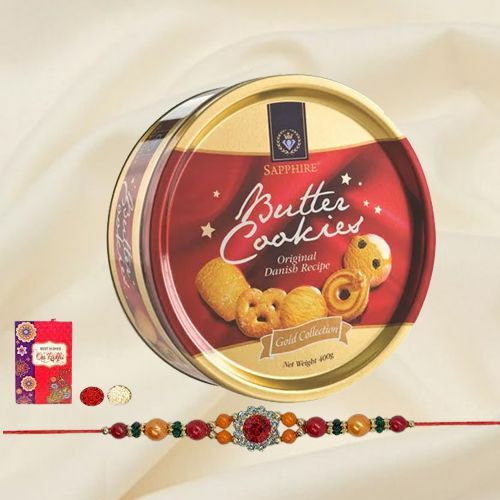 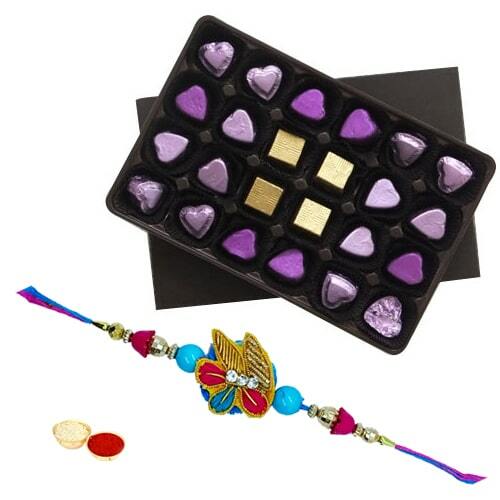 With facility of online shopping you can send Rakhi Gifts even from USA, UK, UAE, Malaysia etc in just few clicks right from the comfort of your home. 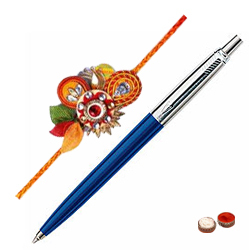 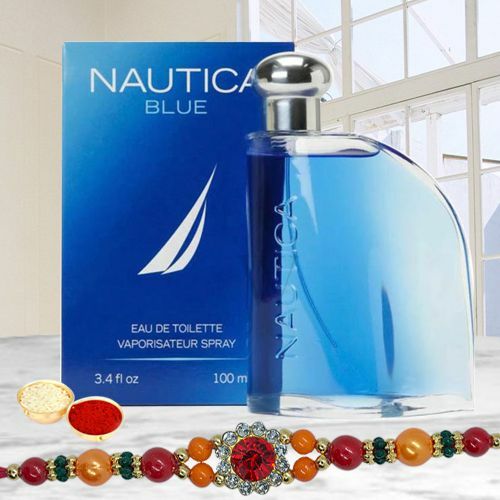 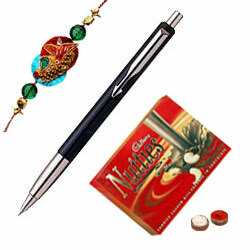 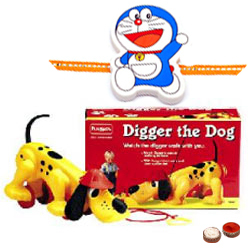 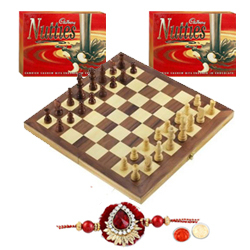 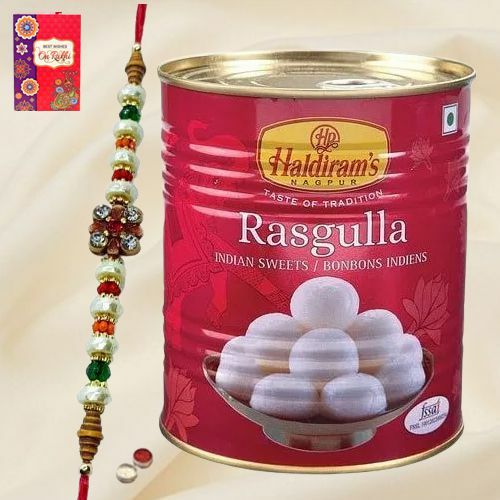 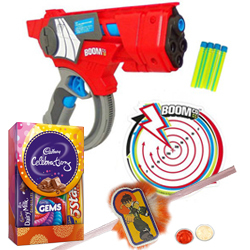 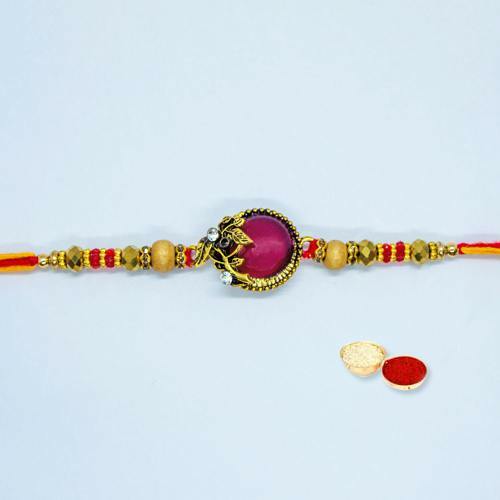 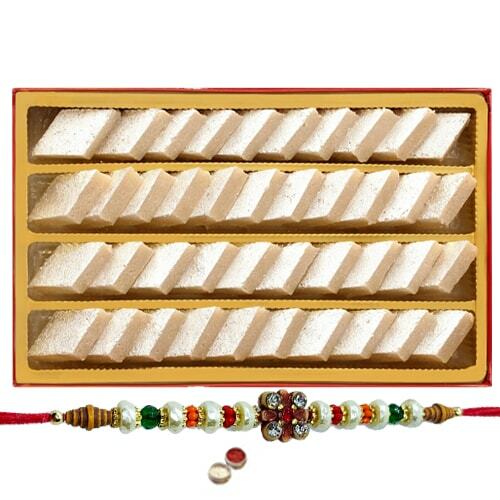 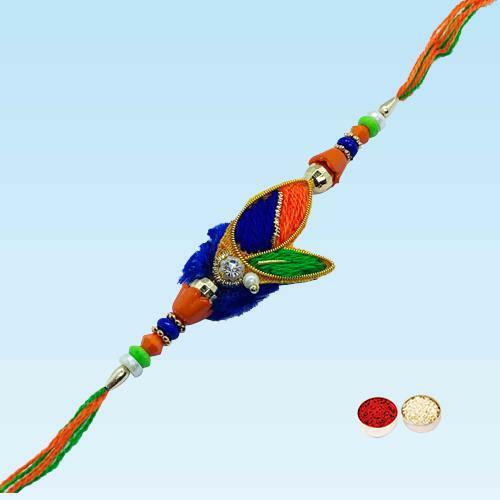 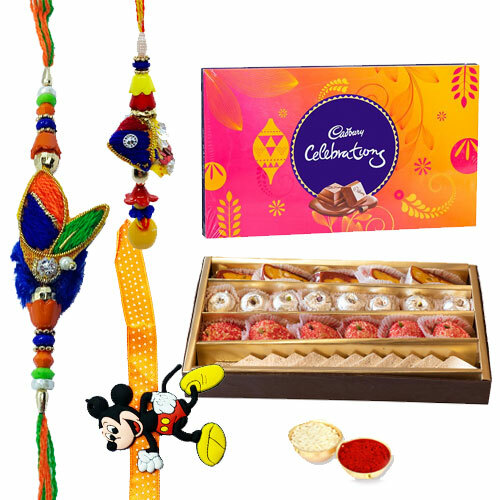 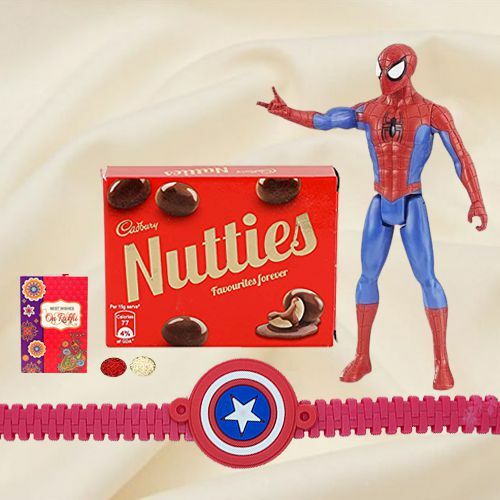 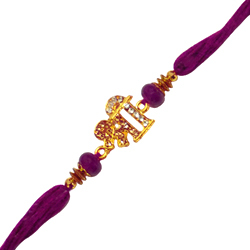 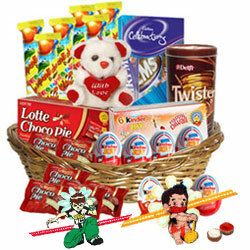 We are the leading e-commerce website for Sending Rakhi Gifts to Cochin with more than thousands of gifting options available at our Online catalogue that include fancy Bhaiya Bhabhi Rakhi Set, Lumba Rakhi, Swastik Rakhi, Angry Bird Rakhi, trendy Bahubali Rakhi and other Rakshabandhan Gifts like Haldiram Kaju Katli, Pista Roll, designer Puja Thali, Cadbury Chocolate Hamper, Dry Fruits platter, Toys and Rakhi Combo for your siblings at a reasonable price. 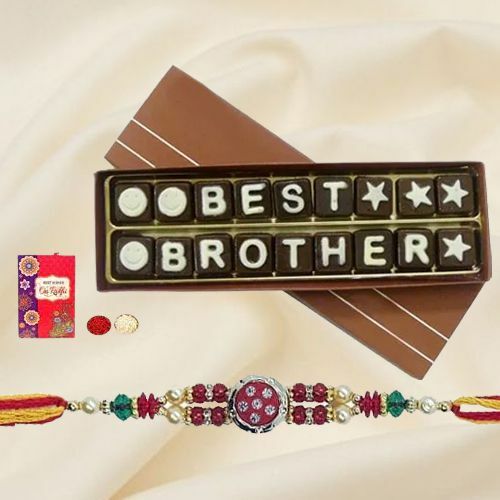 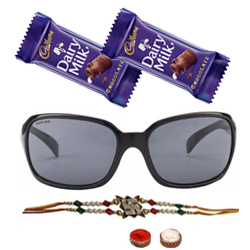 Send Rakhi Gifts to Cochin Online for your beloved Brother and get prompt delivery on the same day to various locations of Cochin like etc in a convenient manner with Free Shipping. 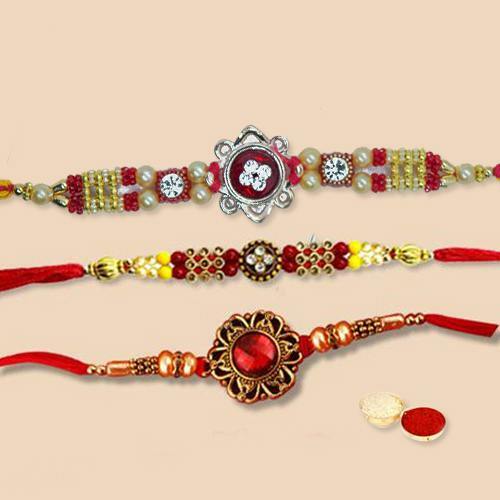 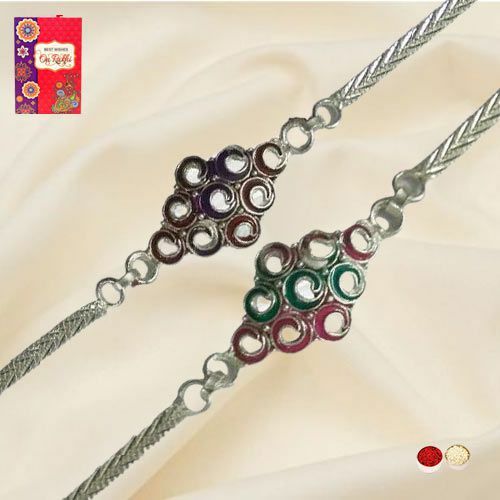 This Raksha Bandhan, Send Rakhi to Cochin and surprise your beloved Brother with alluring collection of Rakhi like Rudraksh Rakhi, Stone Studded Rakhi, Zardosi Rakhi, Pearl design Rakhi and Bhaiya Bhabhi Rakhi Lumba Set etc. 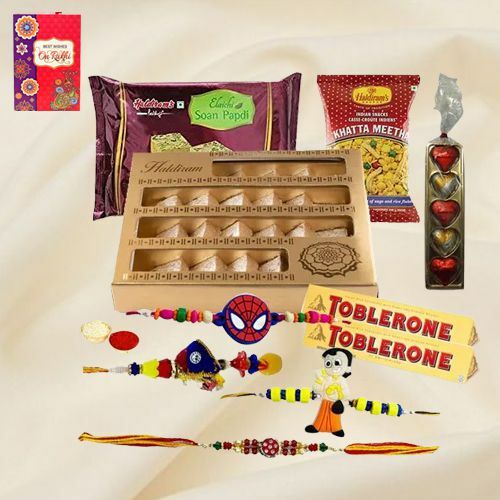 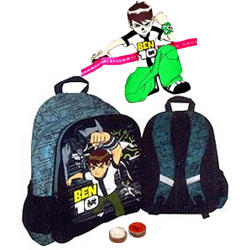 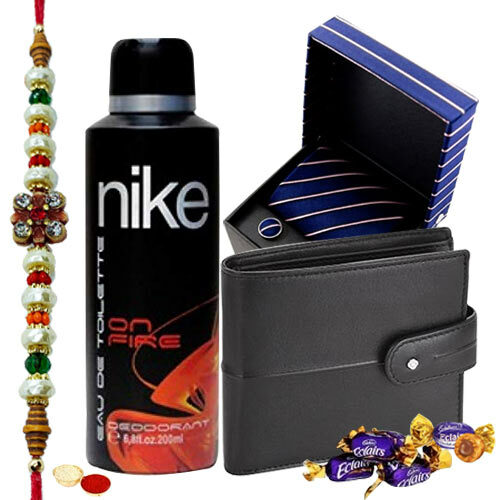 Also add-on lots of Rakhi Gifts in your surprise list for your dearest bhai like Leather Wallet, Parker Pen Set, Ferrero Rocher Chocolates Buky, Assorted Haldiram Sweets, Funskool Toys, Titan Watch, Gift Vouchers and various such Raksha Bandhan Gifts at an affordable price. 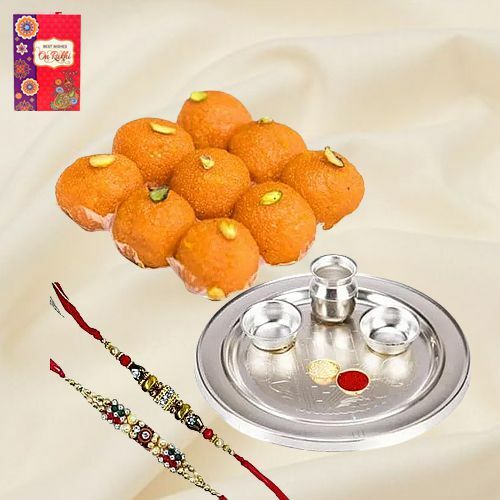 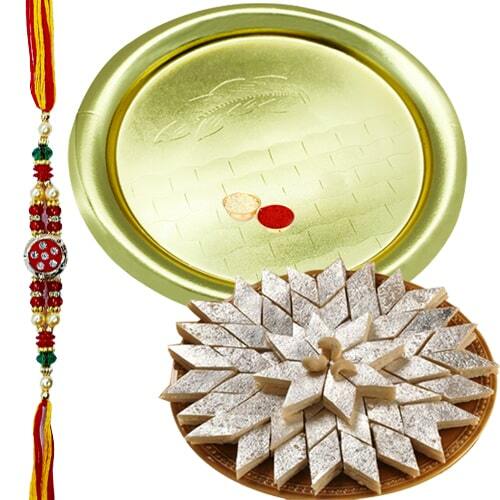 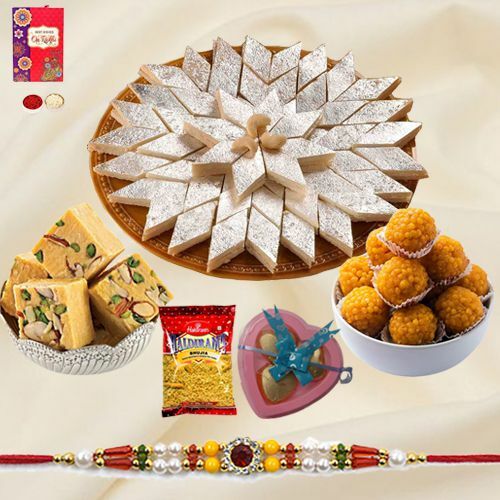 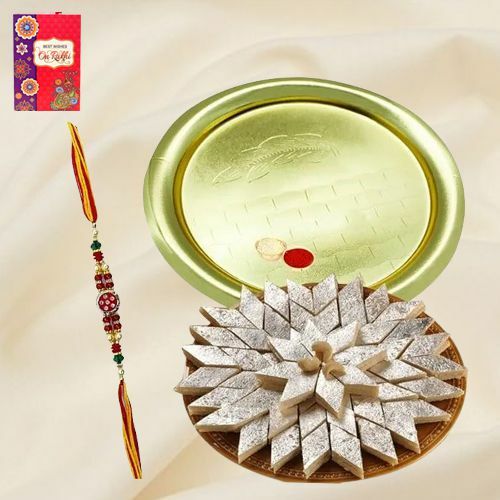 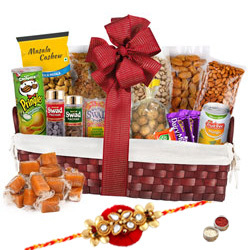 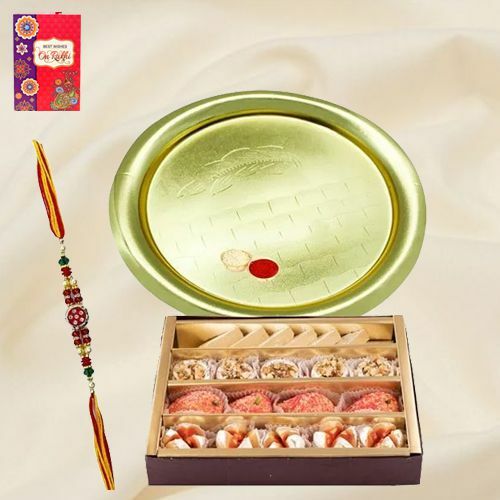 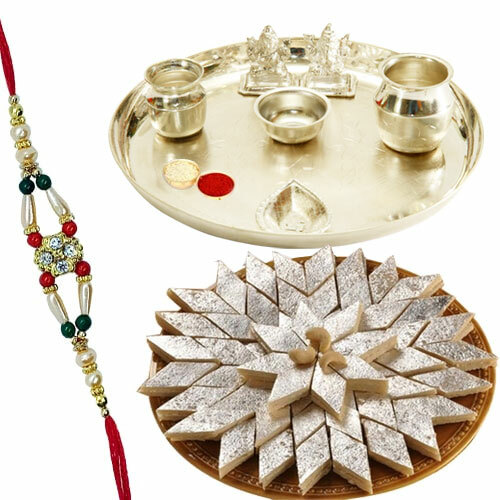 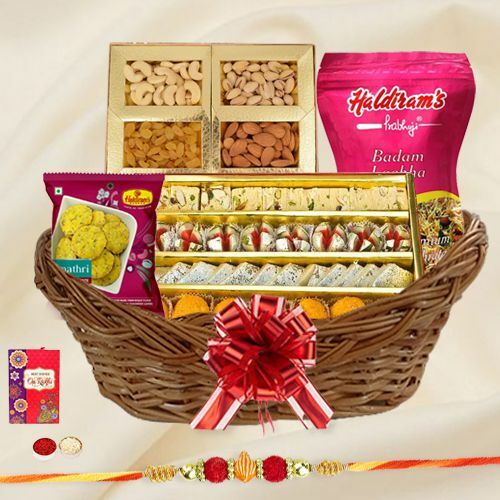 No matter where you are staying on the day of this festival you can always connect with your family by Sending Rakhi Gifts to Cochin Online in different areas like in a hassle-free manner. 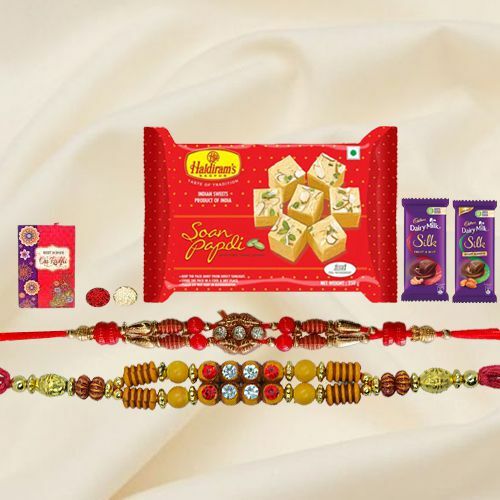 Without incurring any extra delivery charge you can avail our Same Day Delivery and Mid Night Delivery to Send Rakhi Gift to Cochin.